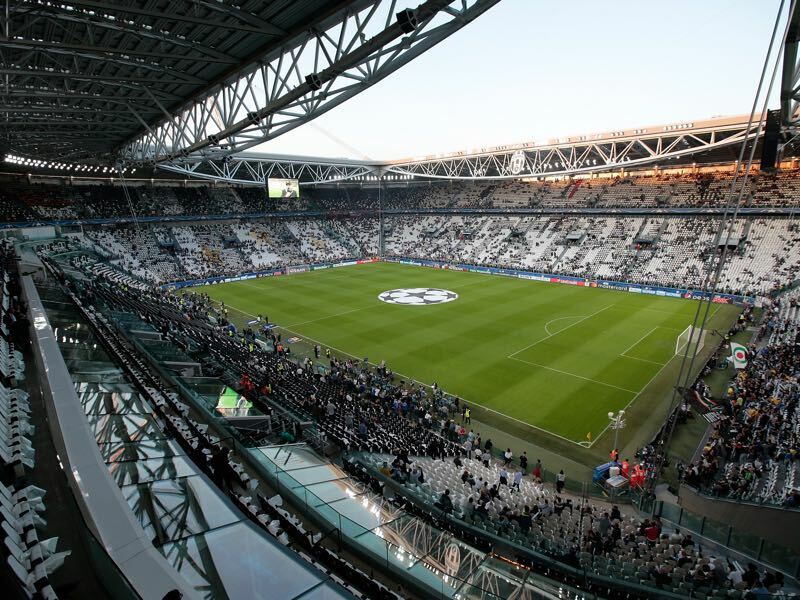 Juventus vs Real Madrid – Tuesday, April 3, 19:45BST/20:45CEST – Juventus Stadium, Turin, Italy. Ten months after Real Madrid dismantled Juventus Turin 4-1 in the Champions League final the two sides meet again. It was the first time a club defended Europe’s most important club trophy in the Champions League era. It was also a significant heartbreak for Juventus who were defeated by Barcelona two years earlier in the Champions League final. The trophy is the only one missing in goalkeeper Gianluigi Buffon’s trophy cabinet, and the Italians are now on a mission to fulfil the 40-year-old’s ambition to win Europe’s biggest club trophy. To do so, Juventus will have to overcome the trauma of Cardiff and eliminate Real Madrid. The Spanish club have been inconsistent in La Liga and are now trailing league leaders Barcelona by 13 points are third behind city rivals Atlético Madrid. At the same time, Los Blancos should never be underestimated in the Champions League. Real Madrid, in fact, seem to thrive in this competition having won the biggest club trophy in European football a record 12 times. In fact, winning title number 13 would very much rescue the season for head coach Zinedine Zidane, who for the first time in his coaching career has been under criticism. Juventus in the meantime are among Europe’s biggest clubs. But the Italian giants have only won the European Cup/Champions League on two occasions. Instead, the record Italian champions have a bit of a European drama having reached the final on seven occasions only to be defeated on five occasions. That trauma is supposed to end this season sending Buffon into the sunset with Europe’s biggest title. The prerequisites for Juve to get the job done this season are certainly there. After a slow start in Serie A Juventus have caught up with Napoli and are now four points ahead of their closest title rival. In the Champions League Juve drew Tottenham 2-2 at home in the round of 16 and then travelled to England to beat the Spurs 2-1 on the road. It was a convincing victory in what surmounted in a great comeback, which could set the stage for bigger greater things for the Italians this season. Thanks to Buffon’s title quest Juve are the favourite team of many neutrals in the Champions League this season. But Real are an all eating monster in this competition, and the Italians will have to get the job done at home if they want to advance to the next stage. Signed for an incredible €90 million in the summer of 2016 from league rivals Napoli Higuaín has long carried the stigma of not getting it done on the biggest stager. The Argentine scored both goals against Tottenham in the first leg but then missed the penalty that could have put the tie to bed. It appeared to be the usual story after all Higuaín had also missed big chances for Argentina at the 2014 World Cup final and two Copa America finals, but this time Higuaín was there when needed the most scoring one and assisting a second in the second leg against Tottenham to help his team advance. Cristiano Ronaldo was once again written off but 18 goals in the last 12 La Liga games highlight that the Portuguese forward is once again hitting form when it matters the most. The 33-year-old has now scored 22 goals and five assists in 23 La Liga games. His numbers in the Champions League are even more impressive with 12 goals in eight Champions League matches including four goals in the two games against Paris Saint-Germain. This will be the teams’ 20th contest. 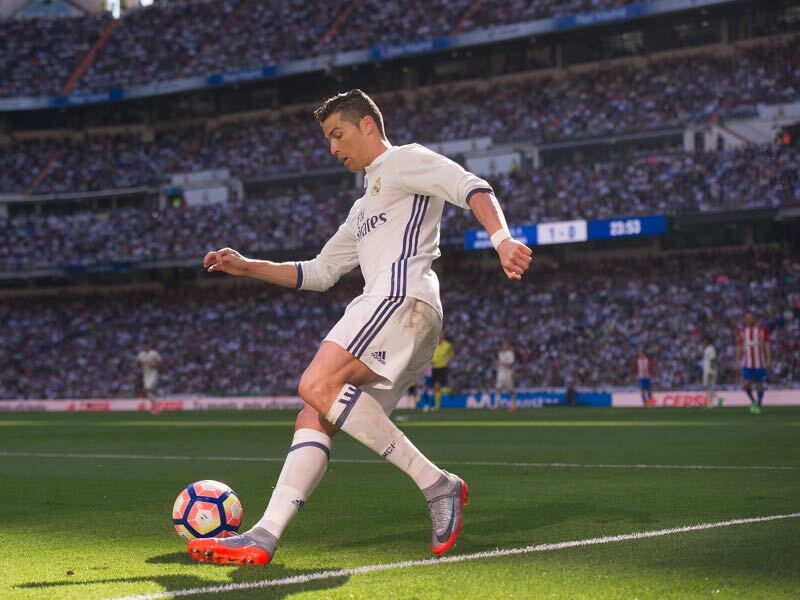 The 19th took place at the National Stadium of Wales in Cardiff on 3 June 2017, Madrid running out 4-1 winners to claim a 12th European title. 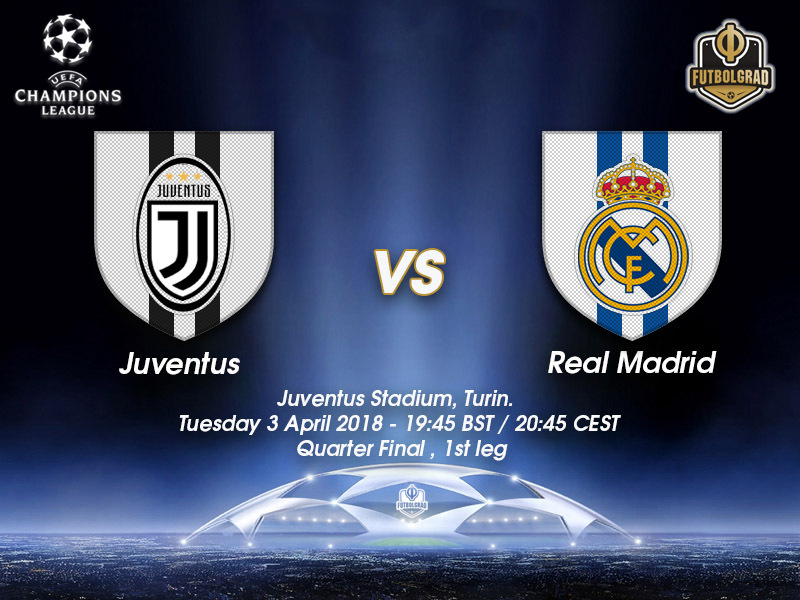 Juventus, however, have won the sides’ last four two-legged knockout ties and were the last side to eliminate Madrid in the competition, beating them in the 2014/15 semi-finals. All 20 of the teams’ previous meetings have come in the European Cup, and there is virtually nothing between the sides. Last season’s final was Madrid’s ninth win in matches against the Bianconeri; Juve have eight victories with two draws. Both sides have scored 22 goals. Madrid have not beaten Juventus in a two-legged tie since the 1986/87 European Cup second round, when each side won their home leg 1-0. 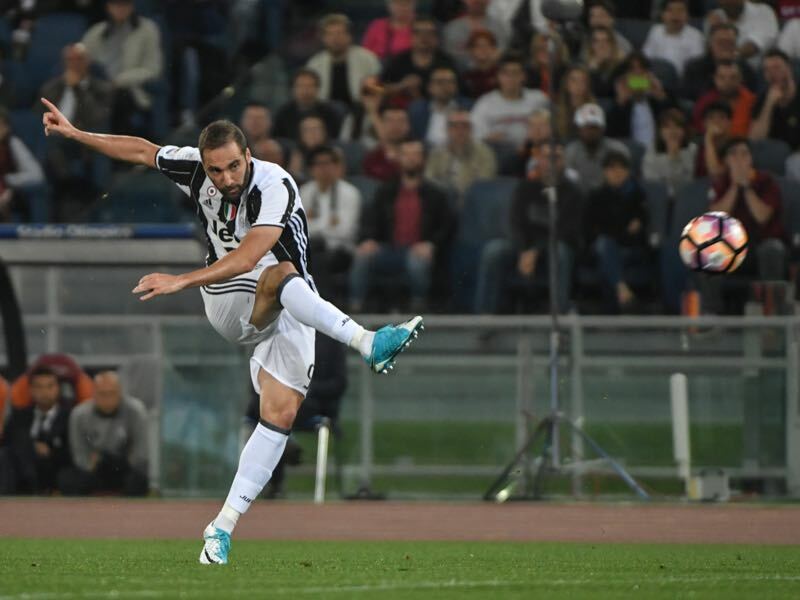 The Spanish side prevailed 3-1 in the penalty shoot-out after the Turin second leg. Juventus are unbeaten in their last seven home matches against Madrid (W6 D1). Madrid’s sole victory in Turin came in the teams’ first tie, in the 1961/62 quarter-finals, when each won 1-0 away, meaning a replay in Paris. Madrid won that 3-1.